So, it’s been a while since my last post. Not that I expected time to have stood still… Things have been busy – and am about to announce a new venture I’m launching. Stay tuned for something brand new… Something that ties together the things The Everyday Gentleman has stood for over the past 5 years.. and more. 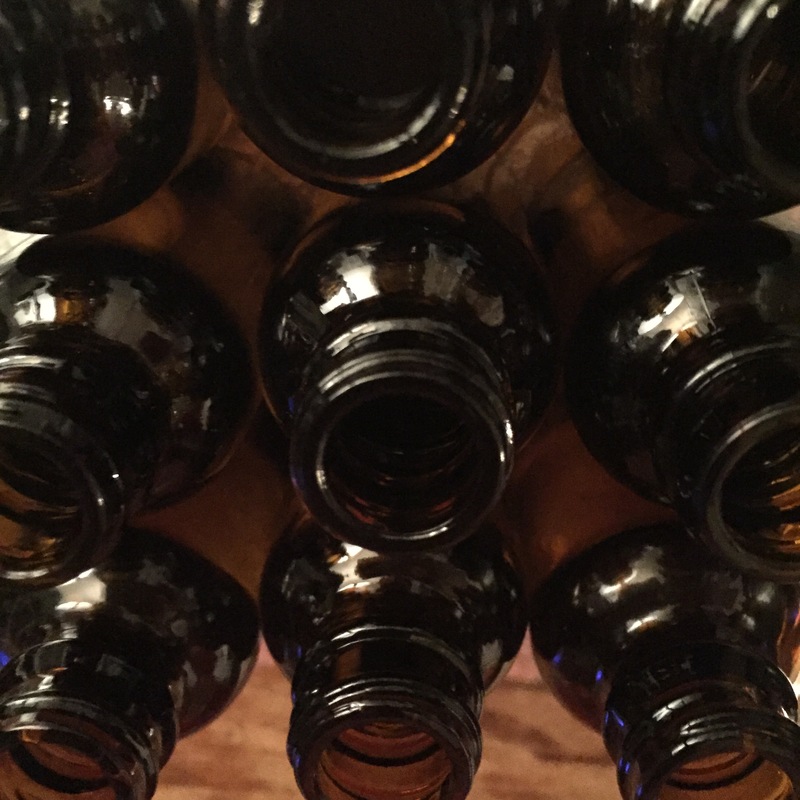 Amber bottles can only mean one thing… stay tuned to find out more.